I am able to offer both daytime and evening appointments at my Tunbridge Wells Counselling and Psychotherapy Practice which is located at Woodland Road, Tunbridge Wells. I am only a few minutes walk away from High Brooms Main Line Station and there are also local bus routes close by. Parking is available near my practice. 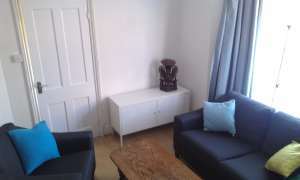 My consulting room is located in a pleasant residential area and is both private and discreet.